NEW! 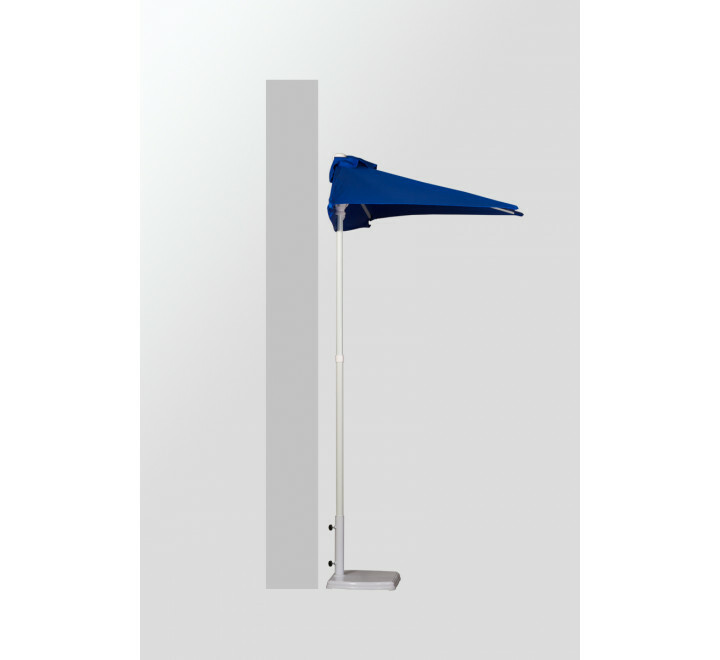 Half market umbrella is perfect for those tight spaces and indoor displays. Used flush against a wall. 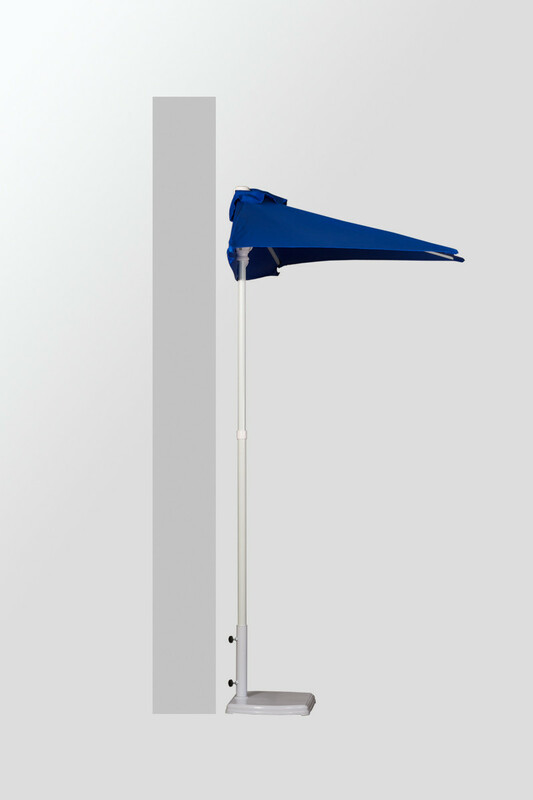 Polyester cover with wind vents. 3-panel configuration.